Engage, educate, and identify leads who are the most ready to buy. 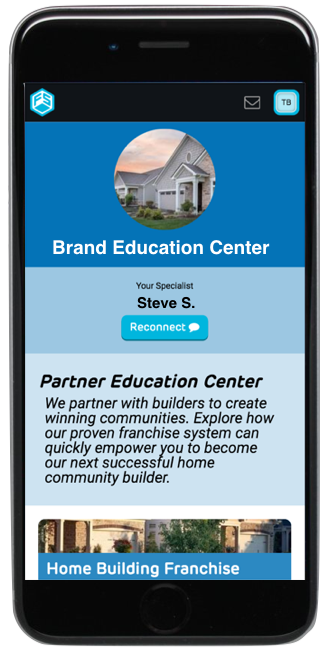 Experience the future of Franchise Sales. An iconic pretzel franchise, Auntie Annes is a global brand with over 1,000 franchisees. Sonic is a world class franchise that is growing with many formats to choose from. Explore what it takes to own a Sonic. Epcon Communities franchise empower home builders to successfully build large scale communities.